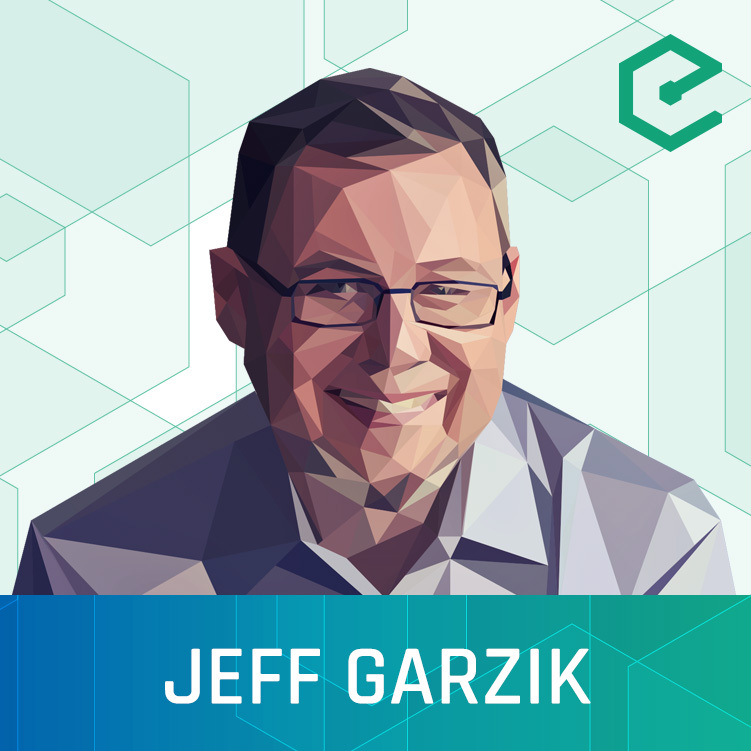 We’re joined by Jeff Garzik, who was among the very first developers to work with Satoshi in the early days of Bitcoin. Later, he was a core developer at Bitpay and even tried to put a Bitcoin node on a satellite in space. Today, he is co-founder at Bloq, a company providing enterprise-grade blockchain infrastructure. Bloq recently announced a new project called Metronome that challenges some of the design and governance principles of many public blockchain networks.